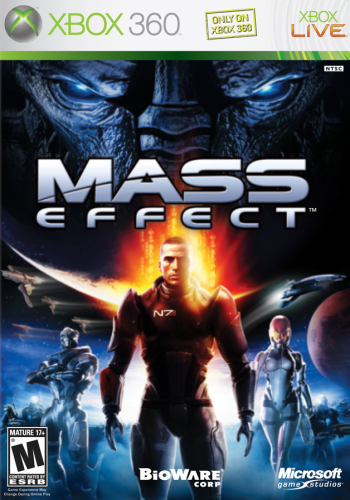 I just started Mass Effect for the first time ever. It seems pretty interesting, but the shooting takes a while to get used to. I'm playing on almost all default settings, except that I changed the difficulty to veteran. Oh wow, playing through on Vet eh? I waited until I had my character maxed out before I tried that It's a great game, especially if you get into the story aspects. I just finished up Assassin's Creed Brotherhood- my first AC game, really enjoyed it Trying to go back now and finish everything up. Subject: Re: Last Game You Played?